Trust Is Decadent True Crime With an Acidic Sense of HumorDanny Boyle’s FX series about the Getty kidnapping alternates satire, drama, kookiness, and shocking violence. Report: Mark Wahlberg Refused to Approve Christopher Plummer Until He Got $1.5MAnonymous sources say Wahlberg wouldn’t sign off on Christopher Plummer until his new fee was in place. 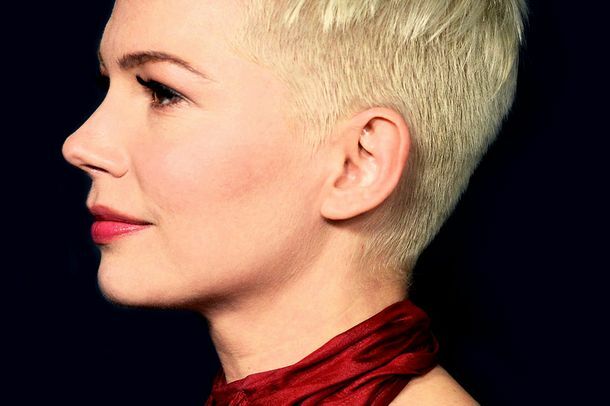 Michelle Williams Is Ready to LeadAll the Money in the World let her anchor a major studio movie, then it nearly fell apart. “It’s been an emotional roller coaster,” she says. Ridley Scott’s Very Candid Account of How He Saved All the Money in the WorldThe highly uncensored 80-year-old director on his unprecedented reshoots and issues with Blade Runner 2049. Superhero Patty Jenkins Helped With Recasting of All the Money in the WorldThe Wonder Woman director helped Ridley Scott with his secret recasting mission. 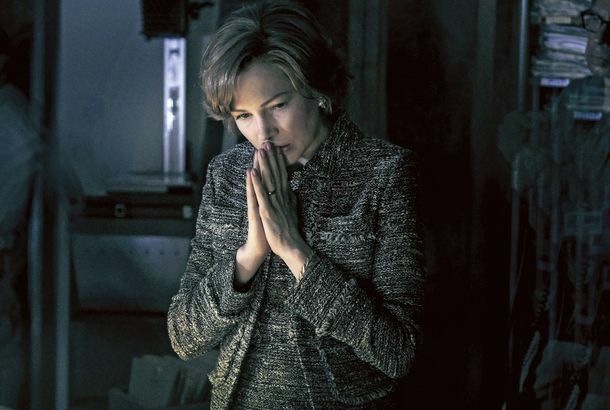 Michelle Williams Gives a Revelatory Performance in All the Money in the WorldA belatedly cast Christopher Plummer is getting headlines, but it’s Williams who deserves them. Exclusive: See a Lot More of Christopher Plummer in All the Money in the WorldIt’s your first sustained glimpse of the performance he recently shot to replace Kevin Spacey. Kevin Spacey–less All the Money in the World Will Only Be Delayed 3 DaysRidley Scott’s done it! See Christopher Plummer in the New All the Money in the World TrailerThe film is still set to be released on December 22. Christopher Plummer on All the Money in the World and Christmas House FiresThe Man Who Invented Christmas star talks drunken Christmases past, replacing Kevin Spacey, and becoming an unwilling figurehead of the resistance. Christopher Plummer on Kevin Spacey Recast: ‘I’m Very Saddened by What Happened’Plummer talked about replacing Kevin Spacey in Ridley Scott’s All the Money in the World. Christopher Plummer Replaces Kevin Spacey in All the Money in the WorldThe movie is completely finished, but director Ridley Scott will reshoot all of Spacey’s scenes with Christopher Plummer. Oscar Futures: How Will Sony Handle Its Kevin Spacey Movie?All the Money in the World is in deep trouble.